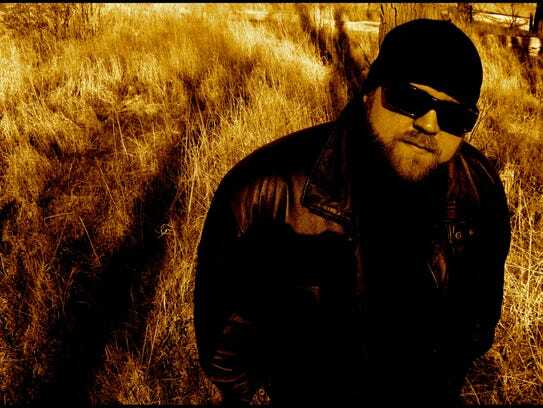 Chad Calek is one of the most notable figures in the world of paranormal investigation. 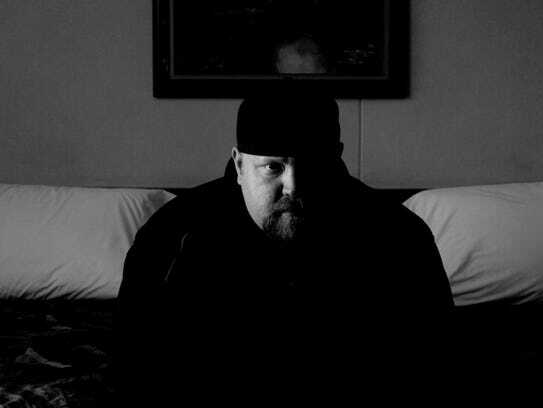 Since appearing in six seasons of the A&E hit “Paranormal State” from 2008 to 2011, Calek has toured the world to speak at colleges, investigate hauntings and promote his own independent documentaries directly to his sizable fan base. But Calek wasn’t always a believer. That all changed when he was 12 and his family moved from Texas to a house in Iowa that he claims was haunted. “I came from one side of the spectrum all the way to the other,” Calek told the Asbury Park Press’ “Fan Theory” podcast. “I was raised an atheist. I did not believe in God, in spirituality, in the other side, in ghosts, spirits, anything like that. I’m a military brat, my dad was an Air Force engineer, very much a man of massive science, and that was just the world I lived in. Fast forward a few decades, and now Calek is a globally recognized investigator and filmmaker. He brings his latest work, “Sir NoFace,” a documentary about a particularly vivid Australian haunting, through our area this month. The film screens screens Wednesday, Aug. 16, at the White Eagle Hall in Jersey City and Thursday, Aug. 17, at the Asbury Park Press Stage at the Count Basie Theatre in Red Bank. Powell, an Australian-based paranormal investigator, met Calek when the latter was touring Australia in support of his documentary “A Blood Red Sky” (2015). Powell and his team attended a screening as VIP guests and the men stayed friends. Eventually, Powell introduced Calek to the former naval base on Cockatoo Island, where he had conducted a two-year paranormal investigation sanctioned by the Australian government. “He told me about this footage, and he played it for me, of this spirit called Sir … that stepped out of the wall, turns and looks directly into the camera,” Calek recounted to “Fan Theory.” “And guys, when I say he turns and looks directly into the camera I am telling you that you don’t got to squint to look for this. It’s not some dark figure amidst darkness you have to look really hard to see. No, this is plain as day. This figure steps out of the wall, looks directly into the camera. To hear our full conversation with Chad Calek about his ghost-hunting history and the Sir NoFace Lives Tour, listen to the episode of the Asbury Park Press’ “Fan Theory” on Tuesday, Aug. 15, at app.com/fantheory and on iTunes, Soundcloud and Google Play.